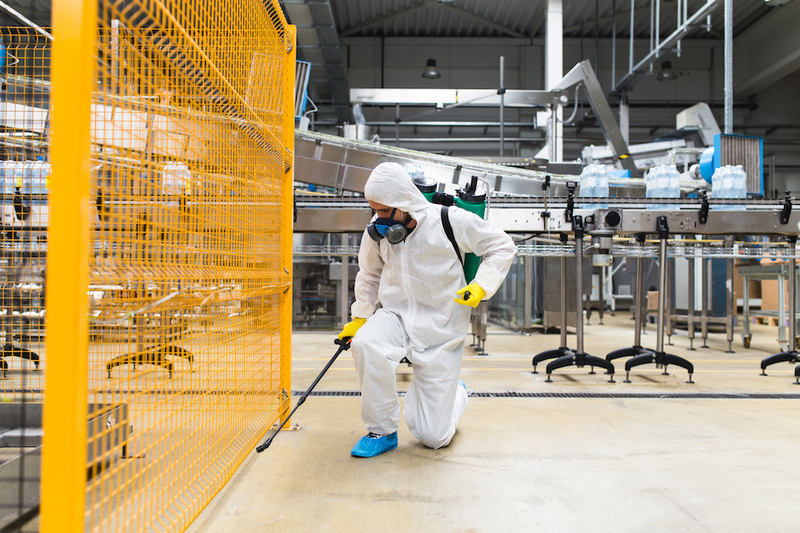 Let CSI professionals assist your organization in its efforts to provide your employees with a workplace where hazards are minimized, employees are well trained, and all parties work together to keep injuries from occurring. Protect your organization’s most important asset, your employees, while at the same time reducing cost associated with workman’s compensation and other liabilities associated with workplace injuries. CSI employees can either take the lead in running your safety program, freeing other management personnel to perform other tasks, or assist safety professionals in your organization with the required training, inspections, written programs and reporting that may be required by the various regulations.